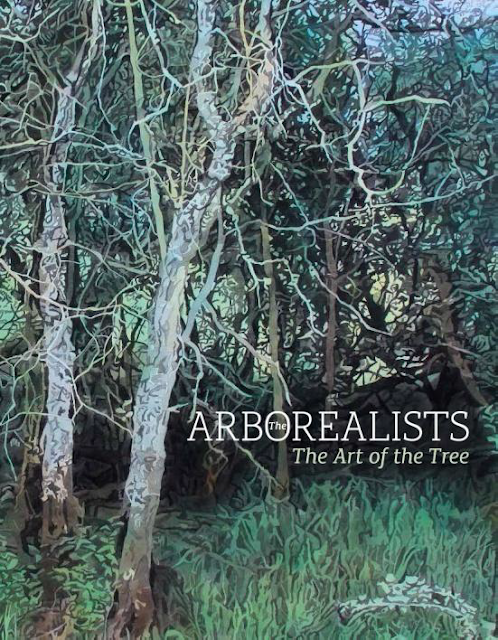 The Arborealists will stage their third exhibition at St Barbe Museum and Art gallery, Lymington. The Arborealists , 23rd April – 4th June 2016, will feature new works by 35 artists and each will show just one work to emphasise the diversity of art practice prevalent within the group – in terms of size, medium, style and philosophy. The exhibition will be accompanied by a new publication on the group. This will include an introduction on art historical links, the origins and development of the group by Tim Craven, an essay entitled “Why do Artists Paint Trees” by Dr Angela Summerfield, an essay entitled “Cultivation of Trees and western Culture” by Philippa Beale and a survey on of the work by the exhibiting artists by art historian Peter Davies. The catalogue will be fully illustrated together with a statement by each artist. St Barbe is an excellent art gallery in the heart of the New Forest and was the venue for the group’s originating exhibition, Under the Greenwood: Picturing the British Tree in 2013. It’s great to be back with more and new artists!